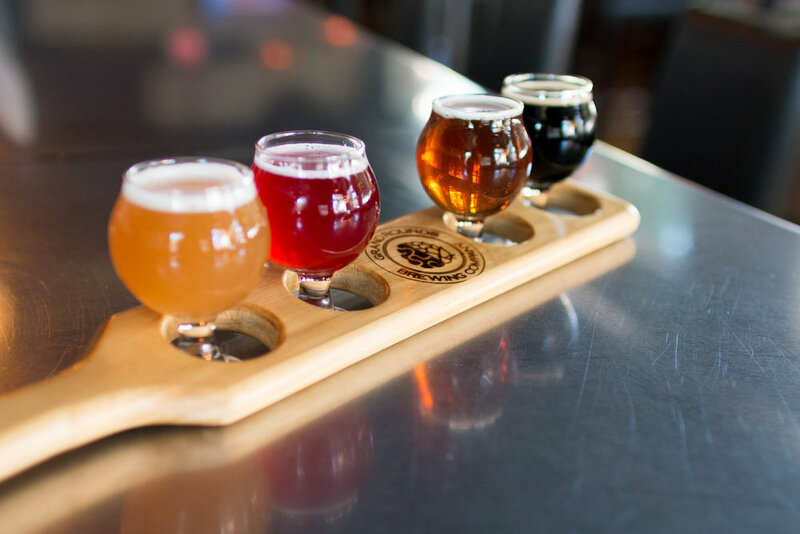 Your next favorite beer is brewed right on Creative 3rd Street in Rochester, MN. We are the last door on the right walking east and the first door on the left walking west. That's all you need to know about where to find us, but there's lots more to know about our beers brewed on the reg. Keep reading. We brew true local craft beer with only the industry's best ingredients. It's an art. It's a science. 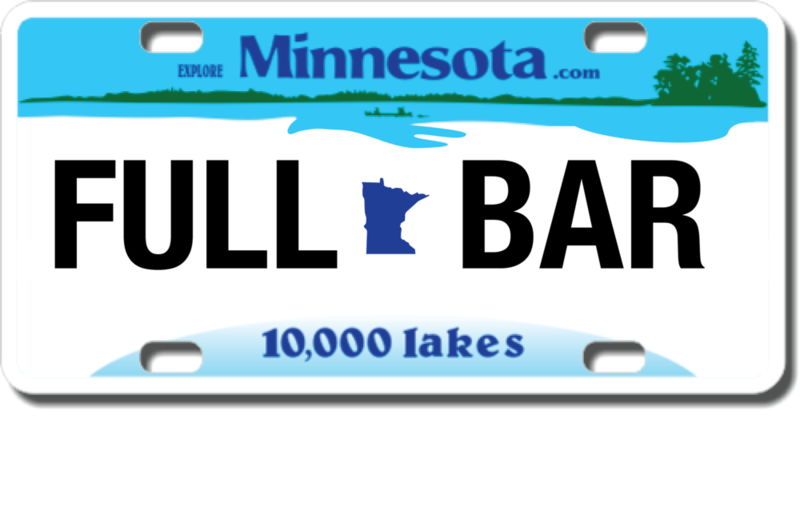 It's Minnesota brewing at its best when GRBC's creative passion meets time honored brewing traditions right here in Rochester. Booyah! Alrighty then...I'll have one of each. NOT IN A BEER MOOD? - TO PROVE IT! WELCOME TO THE LAND OF TEN THOUSAND CHOICES. 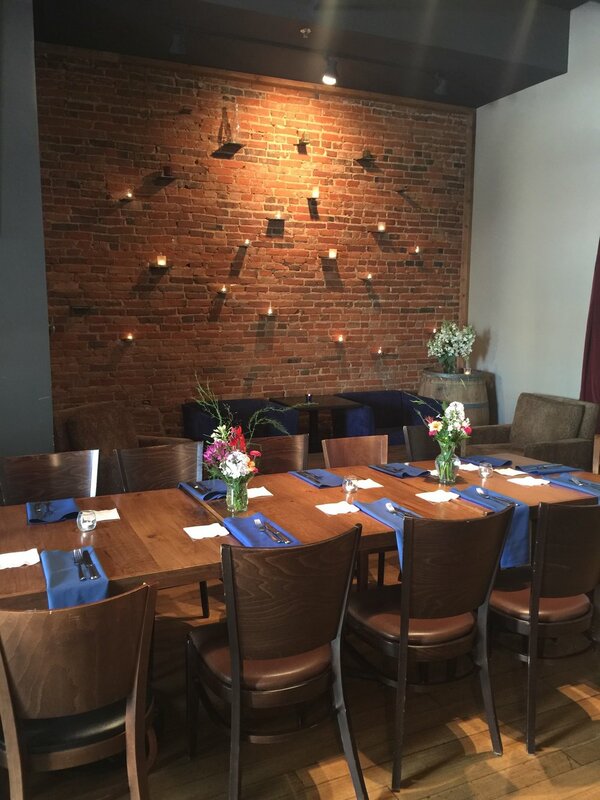 Grand Rounds Brewing Company has amazing private rooms available for any occasion or business event. Delicious menu offerings and our out-of-this-world craft beers make any Grand Rounds get-together memorable. Mounted projector for off-site meetings or lots of candlelight for your next soirée. 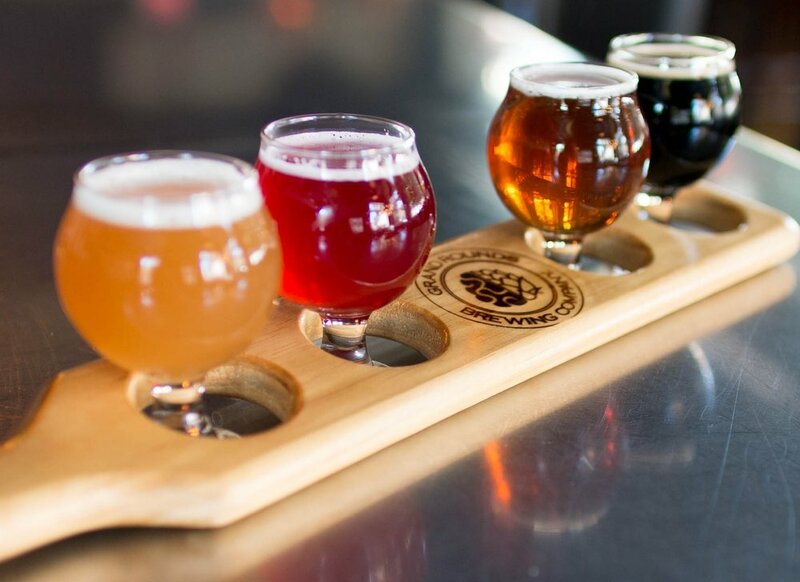 Whatever you need to make your next event successful and memorable Grand Rounds Brewing Company has it. The PDR accommodates 50 seated guests or 60 standing. Cocktail, Family or Plated menus are available and as always, our renown craft beers are just a tap away. Call 507-292-1628 for questions or click Check Availability to inquire via email. Who knew? Part of our 150 year old cellar is renovated and waiting for you. The Blind Pig accommodates 25 seated guests or 30 standing. Same great menu selection; Cocktail, Family or Plated with our famous GRBC beers available in abundance. How cool are you for booking this room? Call 507-292-1628 for questions or click Check Availability to inquire via email. Why Grand Rounds Brewing Co.? Because We Believe that the best things in life are simple and few. That's why we offer three of them right here; Drinking Beer, Eating Food and Living Grand. 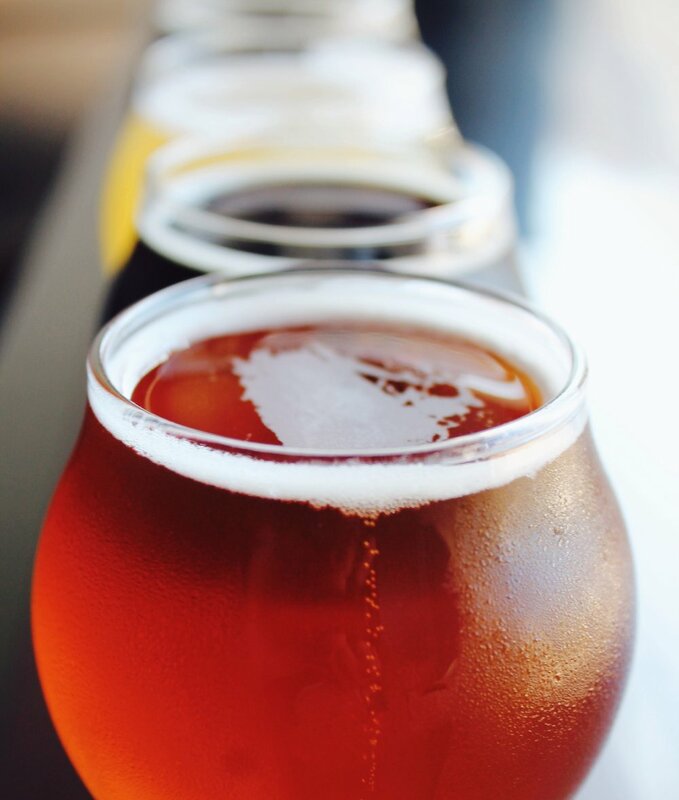 Just grab a pint from our bold brew selection, add incredible food from our fresh menu, include the people you love in our fun 150-year-old space on the corner of Historic Third Street & Broadway and you will soon be in a "Living Grand" state of mind. It's that simple. We salute all of the hardworking folks that make Rochester and our surrounding community so wonderful, interesting, fun and safe and one of the best cities in America. You are ALL our people. We mean it. Come and drink amazing beer, eat delicious food and be happy with us and your friends. We couldn't do this without you! "Holy crap that's good beer!" Ok, we admit it. We have hop-brain. That means we can't stop thinking about ways to brew better and more exciting beers right here in Rochester, MN. So I guess you could say its a sickness, but it's the good kind. 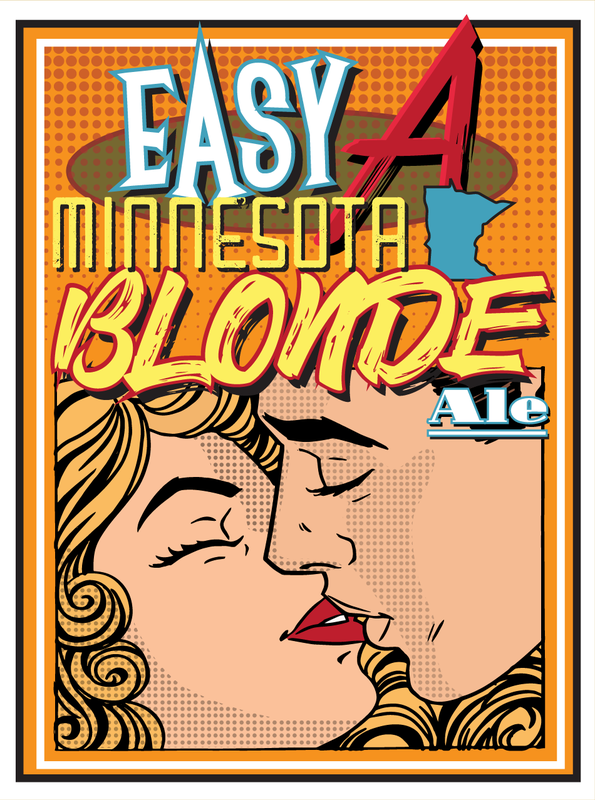 Easy A Minnesota Blonde Ale - Mo Citra Mo Problems West Coast IPA, - Freedom Scotch Ale and Beer J IPA are just a few of our signature brews that are as local and fresh as it gets. Drink 'em here or take 'em home in a 64 oz. Growler (glass jug) or 26 oz. Crowler (aluminum can).  With so many ways to enjoy true independent craft beer and so many to choose from, we'll understand if you need to keep coming back to discover your favorite. NOT your typical street eats. Check out our menu and please, try not to drool on your phone. This isn't your typical street-eats fare. Lets talk appetizers; Poke Tuna with crispy "spam and wasabi or maybe some Tator Kegs stuffed with bacon, chives and jack cheese? No kidding! Thai Chicken Salad? Yup got that too. What Braised Short Rib with homemade spatzle? Oh yah, that and more. We could go on, but we don't want to be cruel. Did You Know We Cater Too? Living Grand happens right here on Historic 3rd Street. First door on the left going west, last door on your right going east. Accept no imitations! Invite the peeps you love to our 100% legit brewery to Eat some of the best food in Rochester and Drink some of the best beer in the Midwest. Relax & enjoy. That's Living Grand. The art, science & beards of brewing. We use only the best local and regional ingredients - you betcha! Have a question? 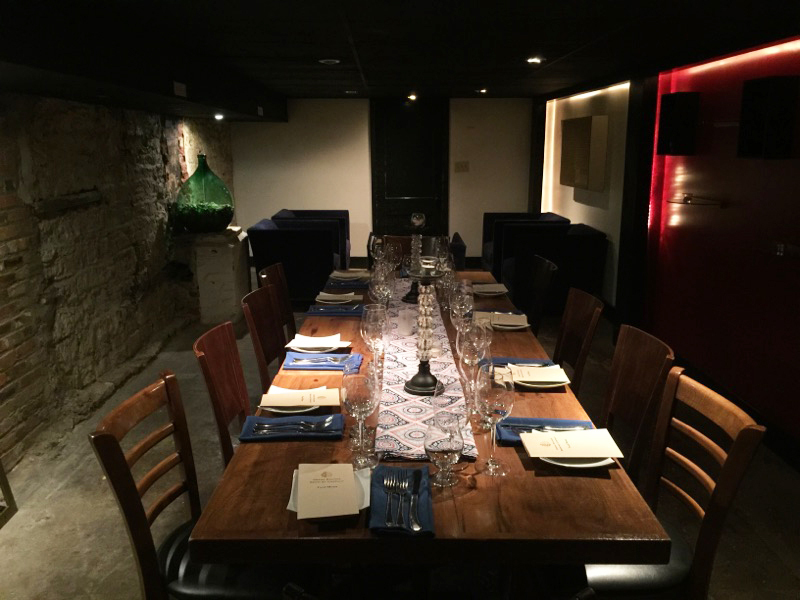 Want to book a private room? Whatever is on your mind, we want to hear from you. Monday's just got better! A Burger & GRBC beer for $5? You read that right! L,T,O,P included on request....additional toppings only 50 cents! 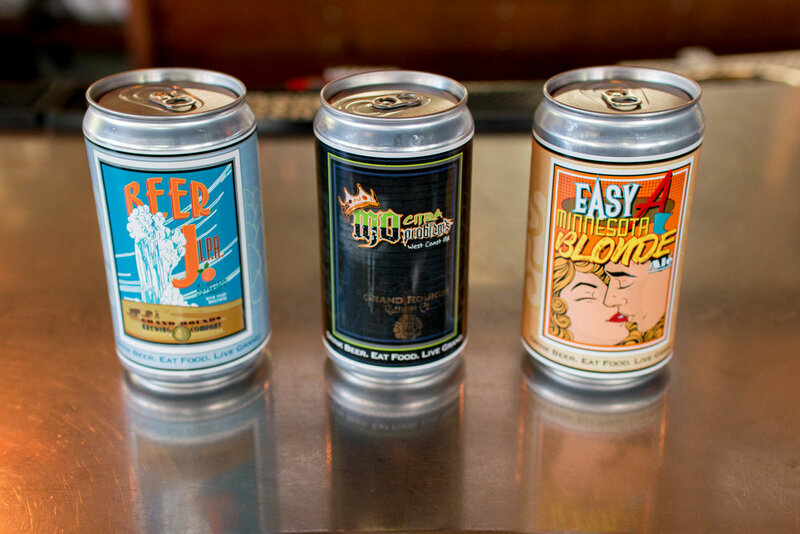 Mix and match any 3 GRBC brews in our crowler 3-pack for only $25! Join us for our capstone event during our week long Birthday Celebration! In honor of turning 4 years old we are having a 4 course Chef dinner with 4 of our favorite beers for only $40! Chef Mike and Head Brewer Aaron have teamed up together to create a memorable meal that showcases GRBC brews. Please contact Grand Rounds in advance with any dietary questions, needs or restrictions. Marrow is a chef driven project from the heart of people that love food, love creativity and love sharing it with the world. A 24 seat restaurant within a restaurant, Marrow was founded with a unique and authentic experience in mind. One chef creates your food and the menu. One server introduces to the food, the drinks and the vinyl records. When you enter Marrow you see what a restaurant really is: from the kitchen to working stairs and halls of 152 year old building Marrow is meant for you to see, smell and experience what it takes to make great food and a great team. Tables accommodate groups of 2-4, reservations are recommended and greatly appreciated. Welcome to Marrow, we hope you love it as much as we do. Calling all Trivia Mobsters! Bring your gang and compete at our Trivia Mafia event every Tuesday night at 7:00. Come early for (3-6pm ) for drink & app specials that will keep you satisfied while our live host challenges your team's collective brain with puzzling questions in real time. Compete for great prizes and huge bragging rights. It's Grand fun for everyone! We are unable to reserve tAbles for Trivia, so get in early to capture your table! With a rotating list of 20+ tempura sushi rolls each week brings something new! 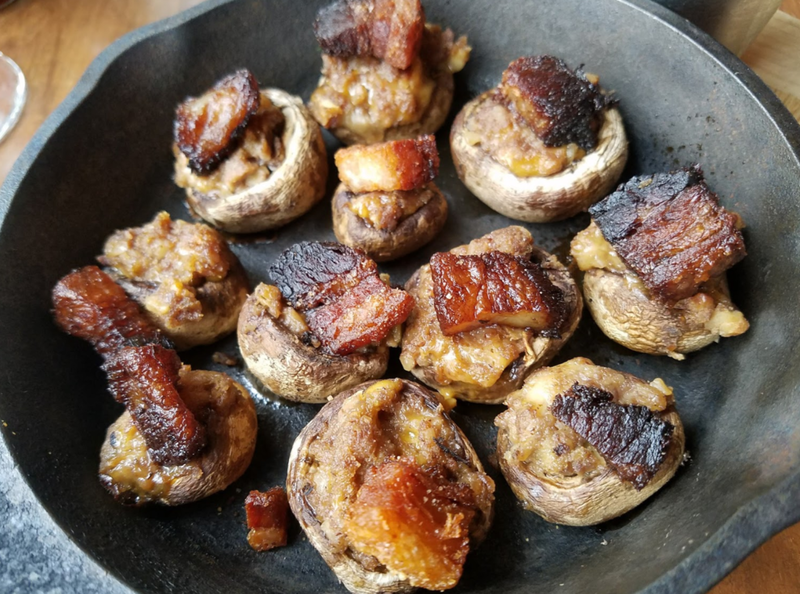 Chef Mike chooses a new adventure every week and he doesn’t disappoint! Try something new and enjoy a house brew while you are at it. Let Sunday truly be a day to relax. Take a load off and let us be in charge of dinner for you, your friends and your family. Our talented kitchen fill your tummy with true Midwestern home cooking. Rack of spareribs, with all the fixings, homemade macaroni and cheese, in house burgers and sandwiches… let us keep the mess in our house, not yours! Even better, kids under 12 eat free from our children’s menu with a purchase of an adult entrée, burger or sandwich. We have board games galore, TV’s for sports fans and happy hour prices from 4-6pm. Delicious craft beer made on site, with a full bar and ALL public parking downtown is free on Sundays! What more you could ask for? See you Sunday. Mark you territory. From Start to Finish, you'll love our brewery tours. Want a peek behind-the-scenes at how our beer is made and enjoy a complimentary brew? Easy. Admission for the tours is three canned or boxed food items that will be donated to Channel One Regional Food Bank. That's it. We love beer, you and Rochester. Receive $5 per person discount any tasting package when you bring in three canned or boxed food items per person to be donated to Channel One Regional Food Bank. To schedule a tasting, call Kelly at 507.292.1628 or email kelly@grandroundsbrewing.com. A minimum of five business days notice for tastings is appreciated. Enjoy $3 Grand Rounds Brewing pints and $2 off any appetizers or pizzas from 3-6pm Monday- Saturday & 4-6pm on Sundays! We are all about supporting our community and helping you raise awareness for your organization. Just fill out the form below and make sure it is at least 6 weeks before your event date. 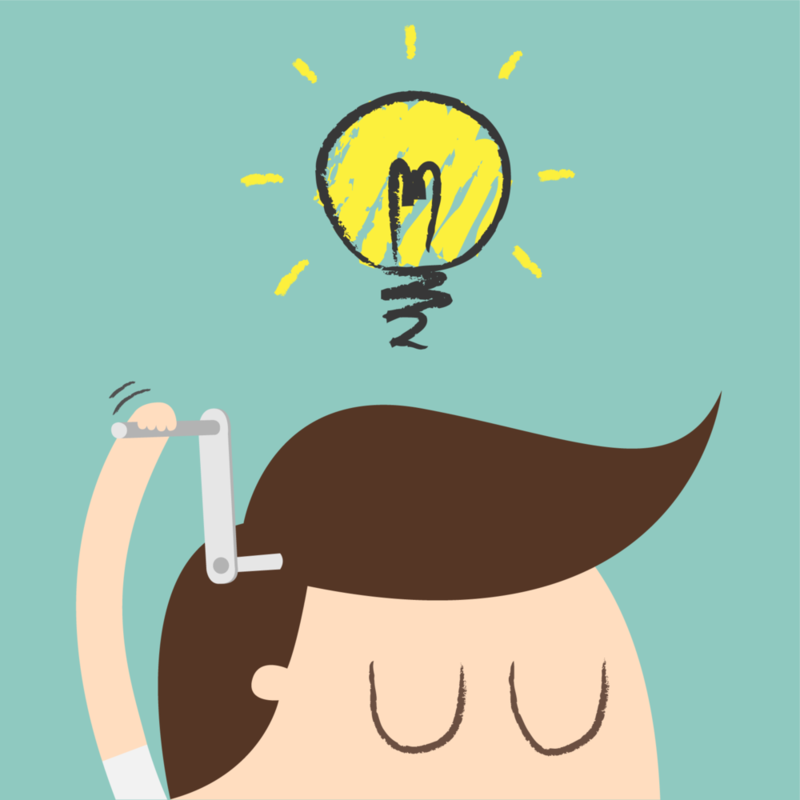 We want you to have the best outcome possible. Just fill out the electronic questionnaire and we will get back to you as soon as possible. This is Tessa....and Cortado of course! Tessa started her working life as a nurse, but quickly realized that making food, teaching about wine and brewing beer was much more fun. Inspired by her Grandma “Jewelbox,” a business owner and baker in St. Charles, MN, and guided by her mom’s advice to always be honest, remember that everyone deserves a fair shake and work hard, Tessa gives 110% to operating GRBC and training and mentoring its staff. On the rare occasion that she’s not at GRBC, Tessa and her husband, Nelson, enjoy cooking, eating and exploring the world with Cortado, the duck-eating, cheese-loving, world-traveling wonder pup. This is Jeff...he loves meat! Co-created the Guinness "Perfect Pint Program"
Kelly is a Rochester native and soccer phenom who played for JM and RCTC. She's worked in the service industry since she was 15, including 7 years at Kincaid's in Arizona, where she developed her passion for service. Kelly has been with GRBC since the very beginning and loves the fast pace and opportunity to talk with people from all over the world. When not work, Kelly is busy planning her October 2018 wedding to Eric, the love of her life. Aaron's love of beer led him to the Brewing and Brewing Steward Technology program and Dakota County Technical College, then brought him to Grand Rounds. 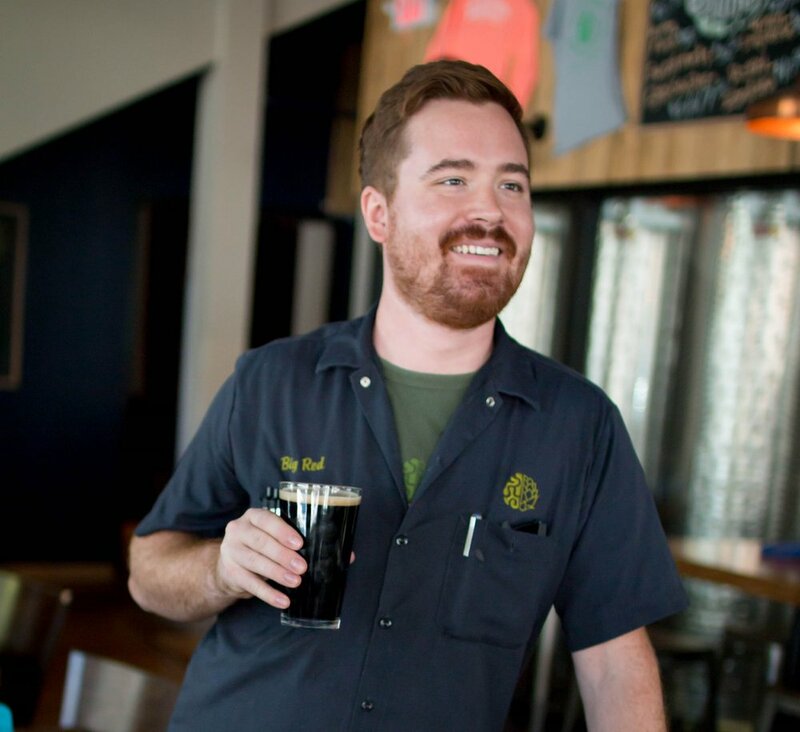 Aaron grew up in Rochester and enjoys the city's growing brewing community and the calm and detail-oriented art of brewing. His heroes in life are his dad, who taught him the importance of hard work and Superman, becase who wouldn't want to fly and have laser eyes?!? The first beer Aaron created at Grand Rounds has been a huge hit, Brown Eyed Girl. Enjoy the fruits of Aaron's labors every day at GRBC! Chef Schwenker, who is a Rochester native, leads the kitchen at Grand Rounds. creating new favorites from traditional American classics. Jeff began to hone his craft in Portland, Oregon, at Paley’s Place. He eventually returned home, working at some of the Twin Cities greats: The Harriet Brasserie, Haute Dish, Birdie and Nighthawks and the Brewers Table at Surly. Jeff has also created several pop-up dinners in Rochester under the name Belle Bete. “There are not many women in the brewing industry, so it’s important for women in the industry to support each other, especially through through the Pink Boots Society promoting and celebrating women in brewing." says Fahy-Gust, who has a long and storied career in the beer industry. She started her career at Coors Brewing in 1979 and was one of the first female brewmasters in the United States. 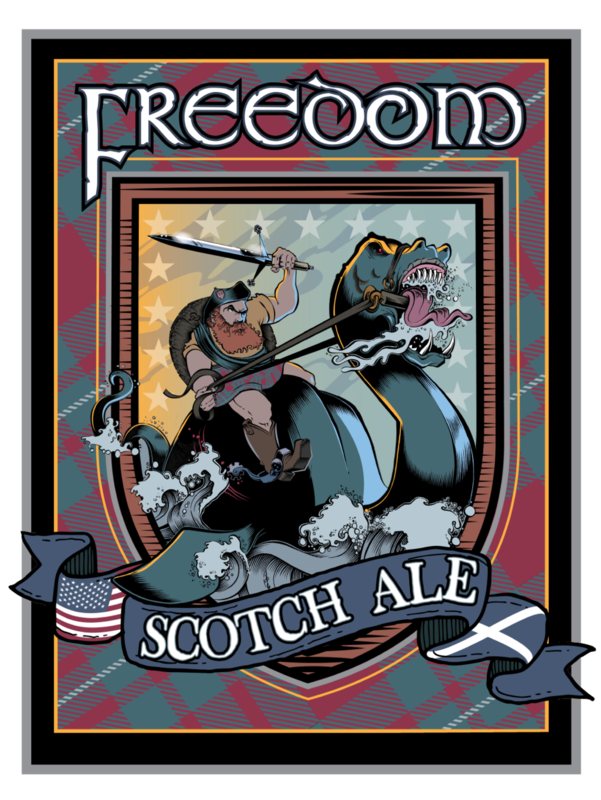 She also worked as Guinness Brewing’s International Director of Quality, and Brewing Operations Director for Scottish Courage Brewing. She now calls Rochester home and has been sharing her knowledge with Grand Rounds since October of last year. As you might imagine, Ann has some great stories from her career and is always willing to share some of them.